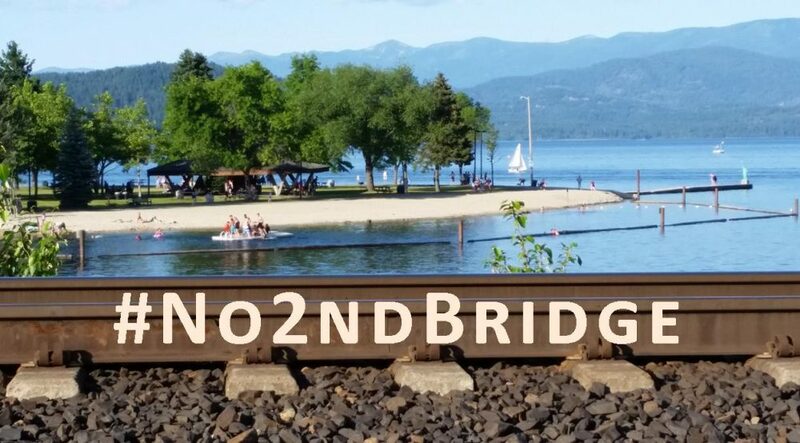 The Monday, July 20, 2015 Climate Justice Forum radio program hosted by Wild Idaho Rising Tide (WIRT) airs excerpts from the June 24 Sandpoint Oil Train Forum, subtitled Pipeline on Wheels through North Idaho, audio-recorded by a WIRT activist at the Heartwood Center in Sandpoint, Idaho. We will hear from forum moderator and Idaho Conservation League north Idaho associate Susan Drumheller, Sandpoint Fire Chief Ron Stocking, and Lake Pend Oreille Waterkeeper executive director and Sandpoint City Council member Shannon Williamson. Broadcast on progressive, volunteer, community station KRFP Radio Free Moscow every Monday between 7:30 and 9:30 pm PDT, live at 90.3 FM and online, the show covers continent-wide climate activism and community opposition to dirty energy projects, thanks to the generous, anonymous listener who adopted program host Helen Yost as her KRFP DJ.